At the Fa. Mijten for each animal species a nature-oriented diet was put together. Pure vegetable raw materials are central to a complete diet with healthy and strong animals as a result. 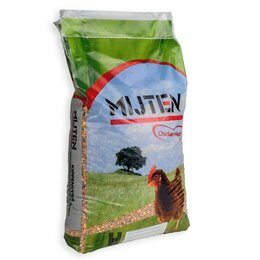 Mijten offers both the hobby and the professional animal lover, a complete range of feed and natural supplements for optimal health and top performance of your animal!